No doubt, iPhone 7 has been the most classy and stylish phones ever liked by the folks across the globe. That’s why everyone needs iPhone 7 Cases Every person who has or had a small or cheaper, less-functional smartphone in their life wishes to have an iPhone. Apple has been launching new versions every few years with design changes, but they have had iPhone 6 and iPhone 7 as one of the most loved models throughout the world. 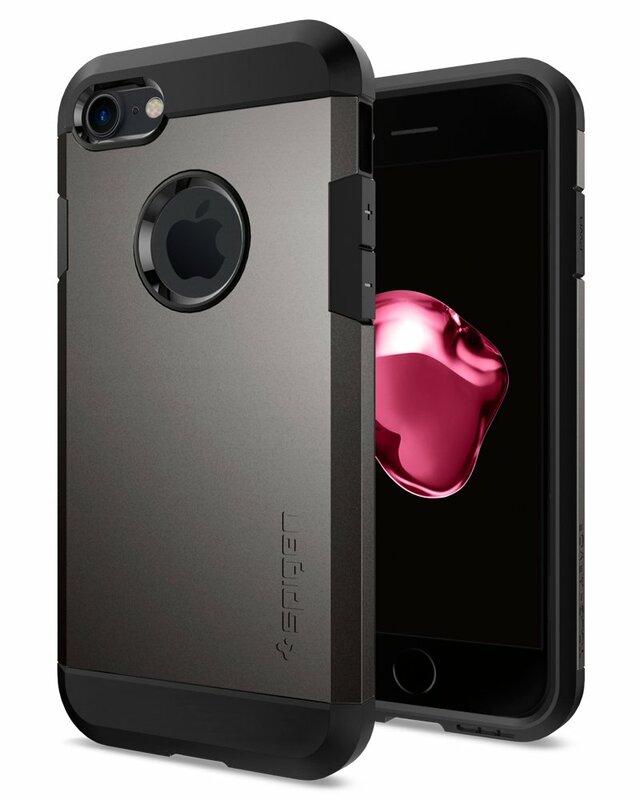 One company that has always strived for the best iPhone cases ever since iPhone are launched is Spigen. 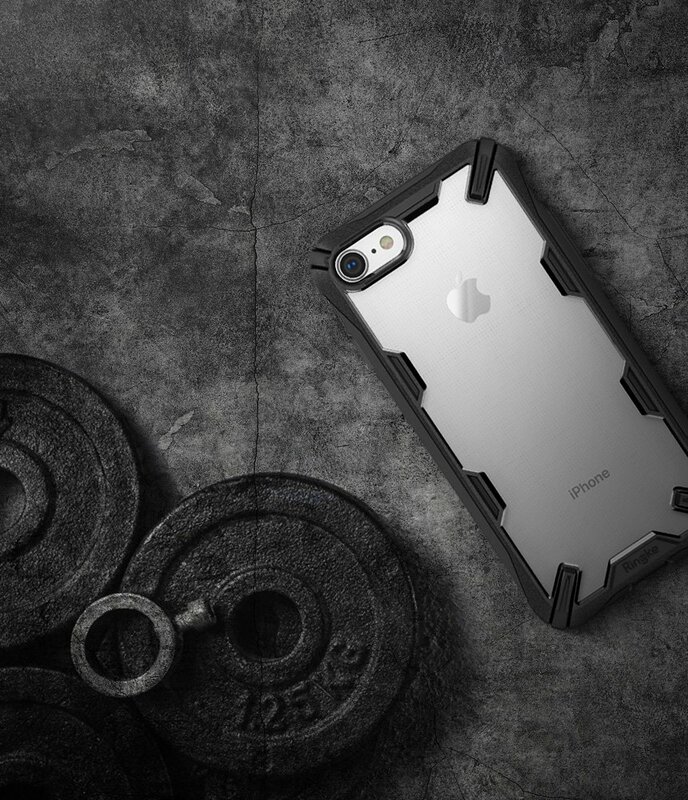 Recently, for iPhone 7, it’s Tough Armor Heavy Duty case is available, which is bulky yet stylish. It is designed for the people who think they are a bit rough at handling the phone and it can drop or slip from their hand at any time. Also, it covers the edges over your screen, so that even if your phone drops on its screen, it is protected. It is made of TPU and hard polycarbonate which takes up all the impact when dropped. Its cutouts are designed big enough that the port can easily take up its respective cable. 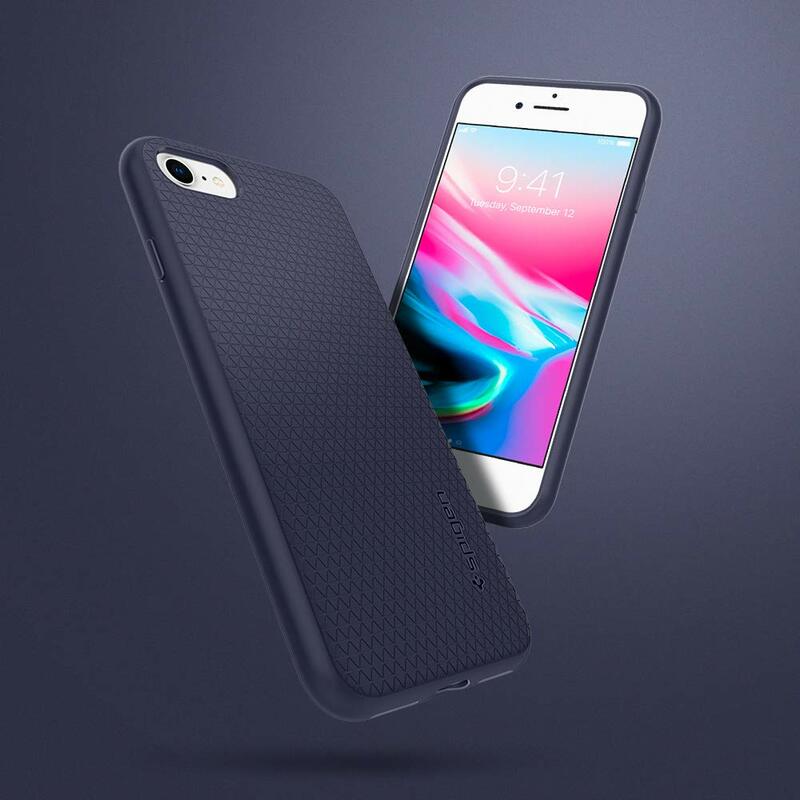 For those who are careful about not dropping the phone and do not feel comfortable with that bulky look, Spigen has come up with Liquid Armor case which is one of the sexiest and classy covers ever designed. It makes no compromise on the Classy looks of your iPhone. It is also made of TPU but more flexible and durable, so that you can feel a soft grip in your hands. Most amazing attribute about this cover is its texture and compactness that makes you feel like it is an integral part of your iPhone. Another beautiful piece in the category is fusion piece form Ringke. Some people who feel showing up their iPhone can make them more stylish and classier, would definitely love to have this one. It is transparent so that Apple logo is visible. Its compact design and ability to cover the edges to protect the most prone damage zone is commendable. We’re sure one of these 3 would surely make up the best choice for you, but still, if you go beyond the list, there are few other cases out of this list that are many good designs that can suit your specific needs, although these are the most preferred ones.